As you know, Joomeo offers you totally unlimited storage space. To allow you to take full advantage of it, we created JOOMEO DESKTOP – Transfer Manager. This new tool’s purpose is to facilitate the transfer of your photos and videos between your computer and your Joomeo space. We have combined the import and download functions into one simple, yet comprehensive application. Obviously, JOOMEO DESKTOP – Transfer Manager is perfectly secure and compatible with all computer systems (PC / Mac / Linux). What are the advantages of Joomeo desktop – transfer manager? You can transfer your files into your Joomeo space by simply dragging/dropping..
You can import your folders with all of their contents (files and subfolders) and you can see the progress of all the ongoing tasks at a glance. 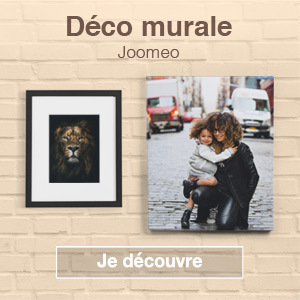 JOOMEO DESKTOP – Transfer Manager works autonomously: you don’t need to open your browser to start transfers to your Joomeo space. All your transfers are managed directly by JOOMEO DESKTOP – Transfer Manager… they can easily be paused, resumed, cancelled whenever you want. It’s time to get started, don’t you think? 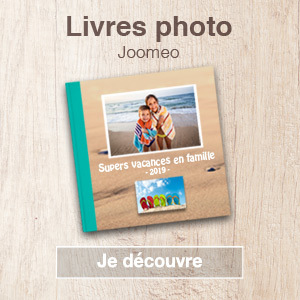 Téléchargez JOOMEO DESKTOP – Transfer Manager and take advantage of all these new features!